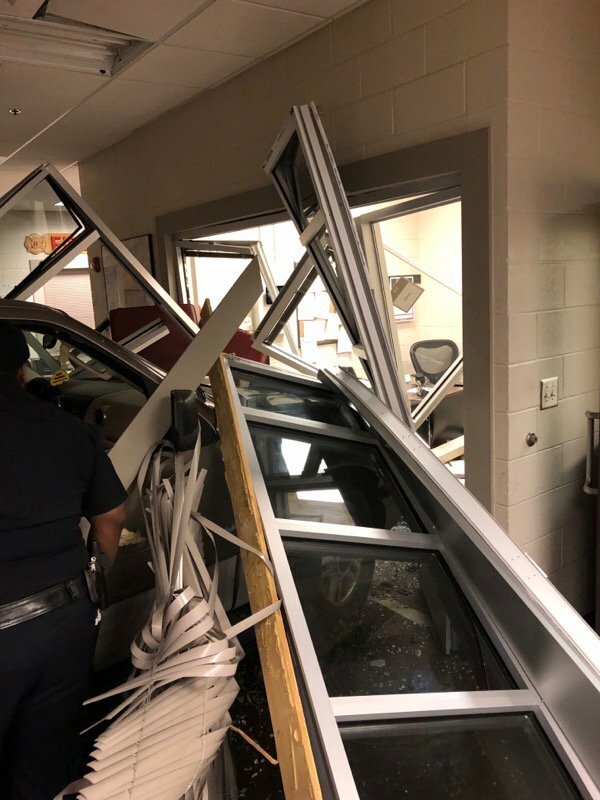 BIRMINGHAM — A vehicle crashed into a Birmingham fire station Sunday night, causing extensive structural damage to the building. 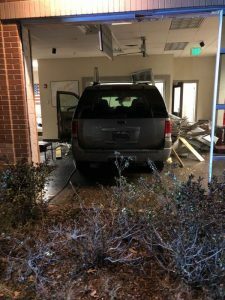 According to Birmingham Fire and Rescue, the SUV crashed through an exterior wall of Fire Station No. 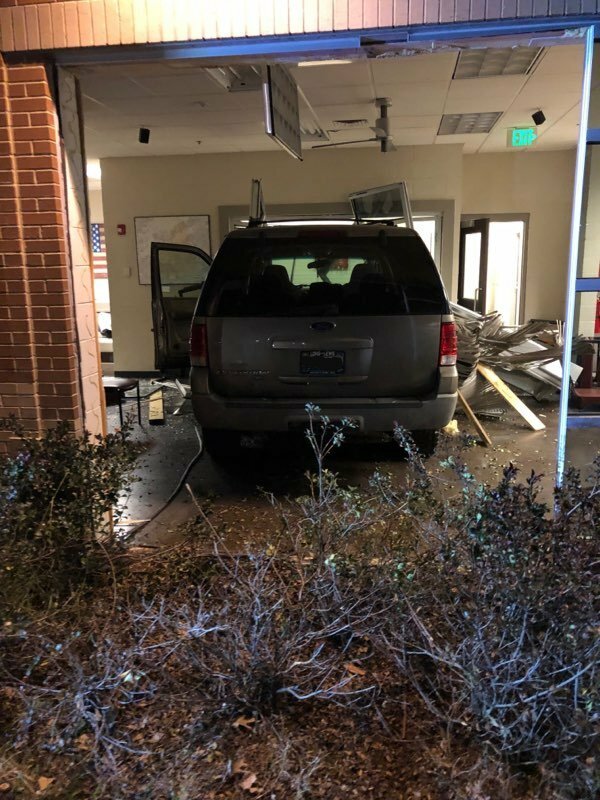 14 on Graymont Avenue near Legion Field. 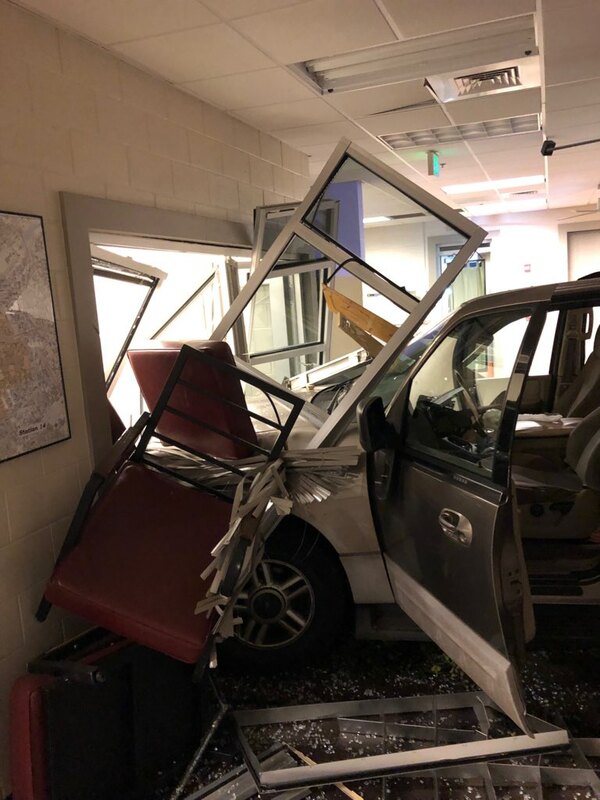 The incident occurred around 9 p.m. 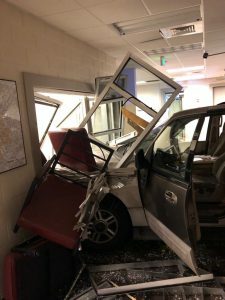 There were no reported injuries and the incident remains under investigation.